Kabobs Palm Beach Gardens, FL are hard to find, but Green House Bazaar is well known for them! So, you are in luck! 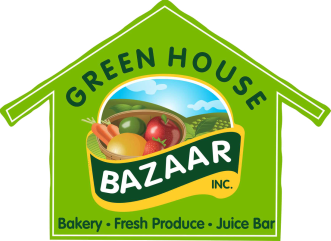 Visit the Green House Bazaar today, we are just a few minutes south of your city, in Lake Worth on 10th ave! Our clean and well stocked facility is perfect for a quick breakfast or lunch stop between work. 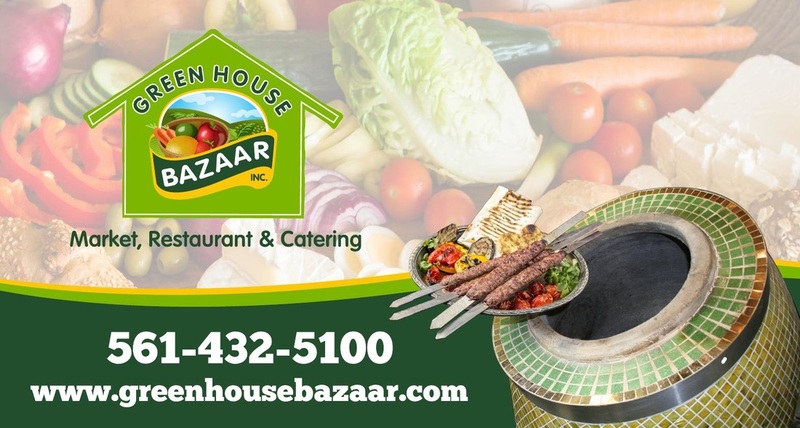 We are open 9am-9pm and offer a wide variety of grocery items and produce, so you can conviniently pick up any ingredients you may need for your own dishes at home!